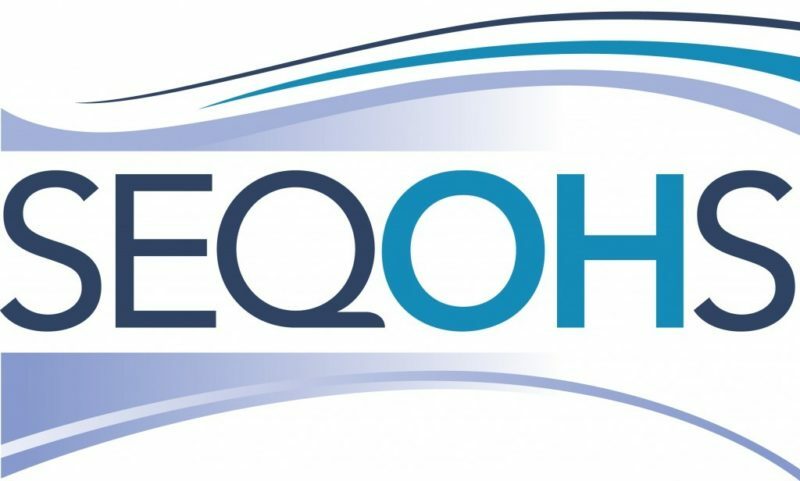 We are proud to have invested in and accredited to, SEQOHS, ISO9001, OHSAS18001, ISO14001 and ISO27001. Every member of our team plays a key role in meeting the exacting expectations and standards set by these quality benchmarks. ISO/IEC 27001:2013 (ISO 27001) is the international standard that describes best practice for an ISMS (information security management system). 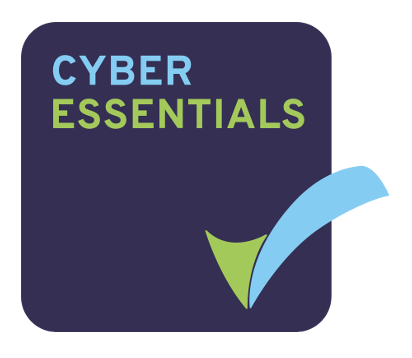 Achieving accredited certification to ISO 27001 demonstrates that your company is following information security best practice, and provides an independent, expert verification that information security is managed in line with international best practice and business objectives. 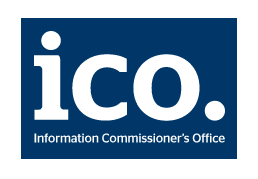 ISO 27001 is supported by its code of practice for information security management, ISO/IEC 27002:2013. 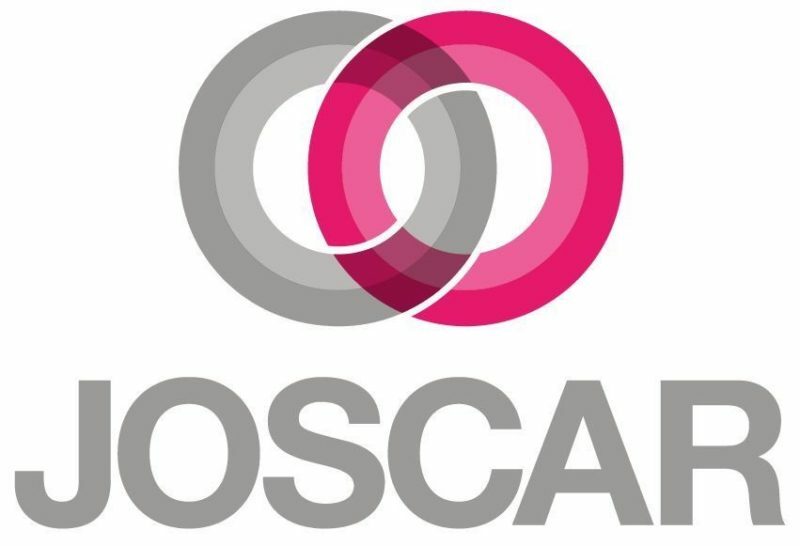 BS OHSAS 18001 is a framework for an occupational health and safety (OHS) management system that helps create the best possible working conditions and workplace health and safety, aligned to internationally recognised best practice. 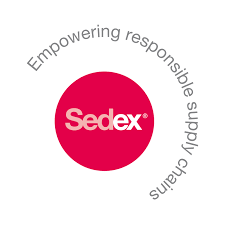 This is an excellent service which has demonstrated the highest level of embedded quality, with comprehensive and excellent governance and audit standards an impressive IT system which is both customer and clinician focused. The service has a profound level of attention to detail which clearly has resulted in a flagship service which should be an exemplar to all. A huge thank you for making the opening of our shared new facility such a success. Whilst it is an important visual milestone, it represents far more about what we can achieve when working together. I was so impressed by the energy, professionalism and breadth of knowledge. I particularly loved the coaching style to try and get me to identify the areas I wanted to focus on. Fantastic job. 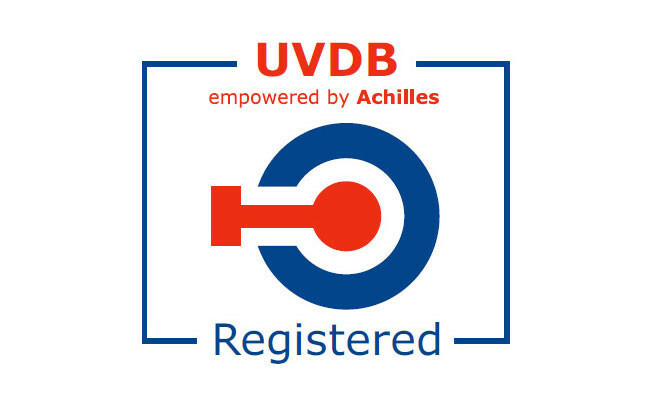 Achilles UVDB helps utility companies manage risk within their supply chain and comply with EU Procurement Legislation. 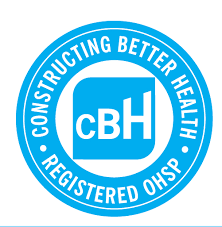 CBH works with the industry to help develop more efficient and user-friendly work-related health management in construction. CIPS is the premier global organisation serving the procurement and supply profession. Dedicated to promoting best practice, CIPS provides a wide range of services for the benefit of members and the wider business community. 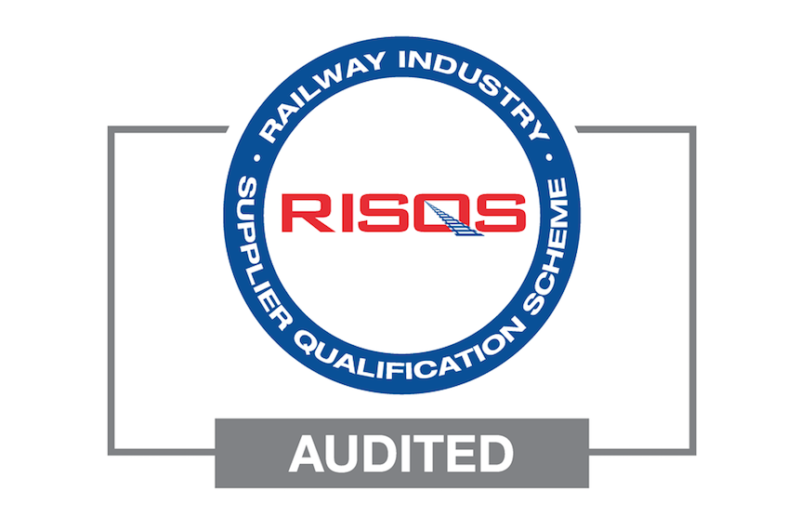 An accreditation system for the aerospace, defence and security sector. COHPA membership signifies a commitment to advancing the industry and with COHPA Members’ Code of Conduct conveys members pledge to offer an efficient, customer led service. Ready to Boost Your Workforce Wellness?